Brian has been a resident of Washington state since 2004. Brian previously served in a Missouri National Guard unit, and was a Military Police Officer at Fort Lewis. 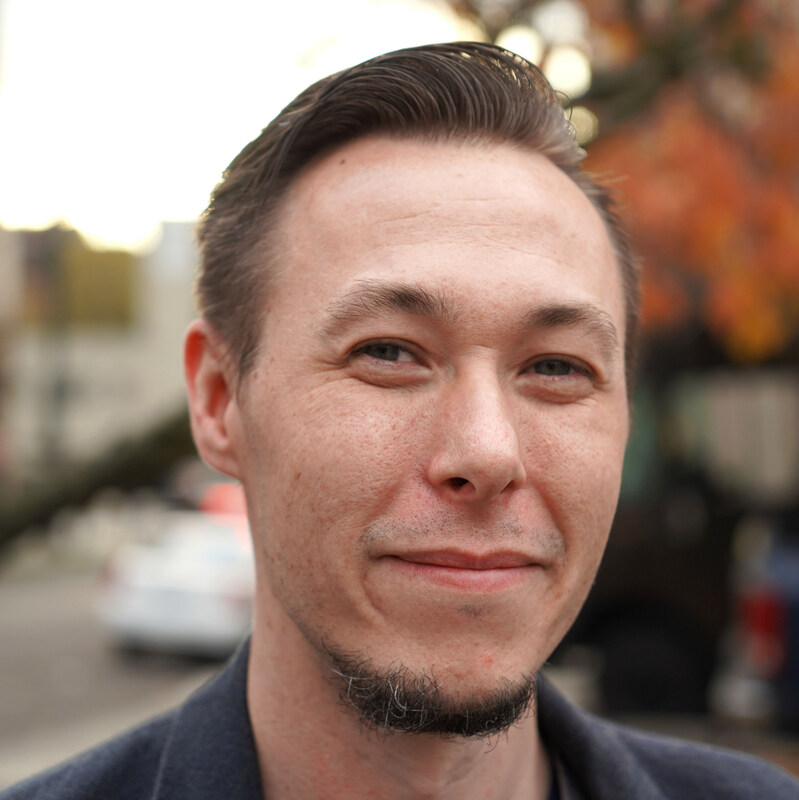 Brian received his bachelor’s degree in Law and Policy, and is currently working on completing his master’s degree in Interdisciplinary Studies at the University of Washington Tacoma Campus. He has focused his studies on harassment and discrimination policies and their effectiveness in protecting the Transgender community. Brian has been supported throughout this journey by his wife Robin of 14 years.